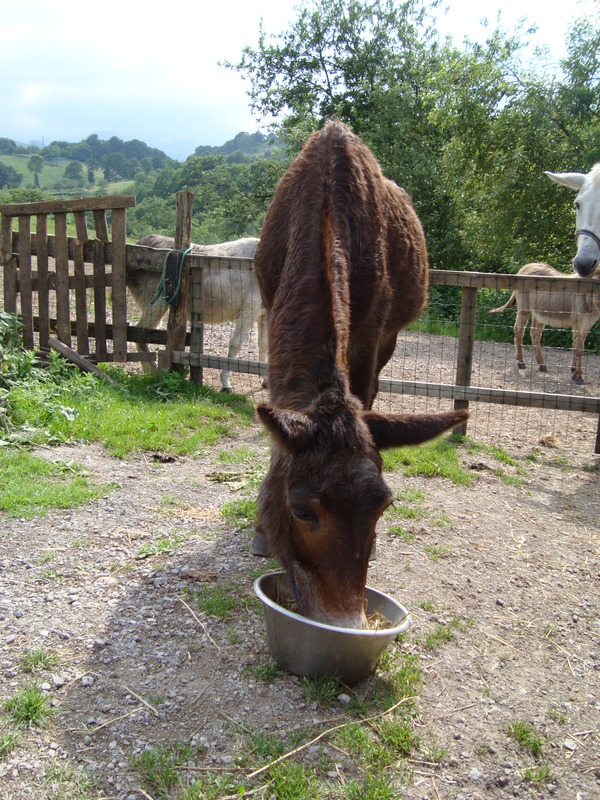 A little about when the vet and farrier came to visit the donkeys. My time at Paraiso del Burro will be an unforgettable experience. I have been inspired by the natural beauty of the land, the good nature of the donkey’s and by Marleens kindness, generosity and warmth. In total I will have been here for 2 weeks and 4 days. I could easily stay forever. Though some of the donkey’s lives have been crossed with neglect, harsh working routines and psychological problems, all have found themselves united at Paraiso del Burro and their lives have been enriched. It has been an absolute pleasure working with Marleen. Her 20 donkey’s 3 mules and 2 horses are ever growing and there is always so much to do to ensure that everything runs smoothly.Marleens home is indeed a Paradise and I am honoured to have been a part of it. If Marleen will allow me to stay and help again in the future, I would be delighted to come back and do it all over again. In truth… I don’t want to leave at all. Good luck with everything Marleen. You are so kind hearted and I wish you all the luck in the world. I sincerely hope we meet again. 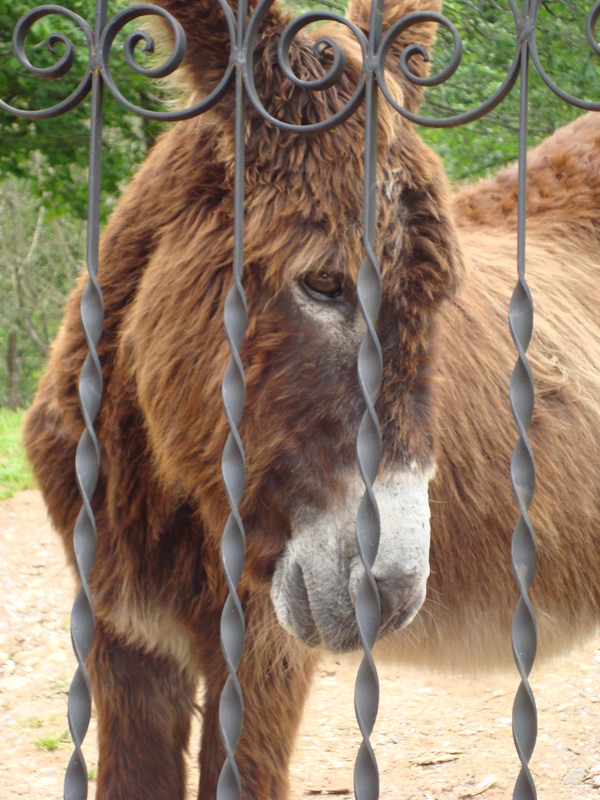 Tranquil, calm, peaceful, relaxed, happiness and contentment are words that would spring to my mind when I think of Paraisio del Burro sanctuary and I have wondered whether Lucky Luke had experienced these feelings before he had the chance to come here. Leaving his home high up in the mountains and meandering down through the meadows and winding roads until he emerged from the trailer to meet his new home. 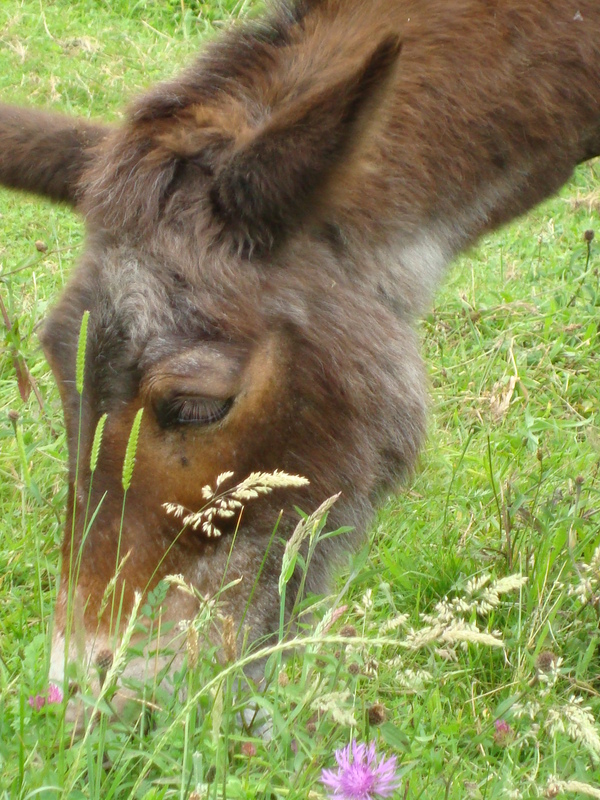 It did not take Lucky Luke long to feel at ease with the sanctuary and he appeared to fit in quite well as he went straight to eat some of the grass. He took the odd look around to see where else and what else was at hand to him. And as the gate was opened in to the open green field, there he walked and there he ate and took long looks around. If Lucky Luke has not experienced these lovely feelings of warmth and love before, he has definitely found that now. His days here are happy and lots of open ground and areas to wander. He is at one with nature.